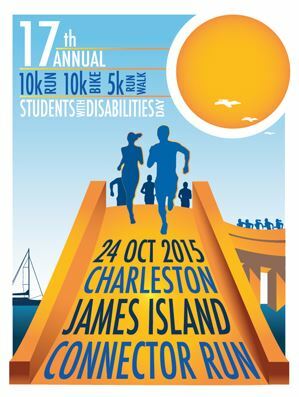 The James Island Connector Run is a long-standing race in the Charleston area and attracts plenty of runners each year. Interestingly, the 5k is the only point-to-point race of this distance in South Carolina. The 10k is an out-and-back that follows the 5k route.